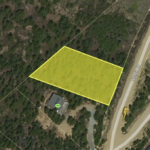 This 2.54 Acre piece of California real estate has great zoning that allows for alternative energy, agriculture, and is less then 2.5 hours from beautiful Ventura Beach. 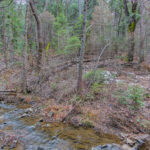 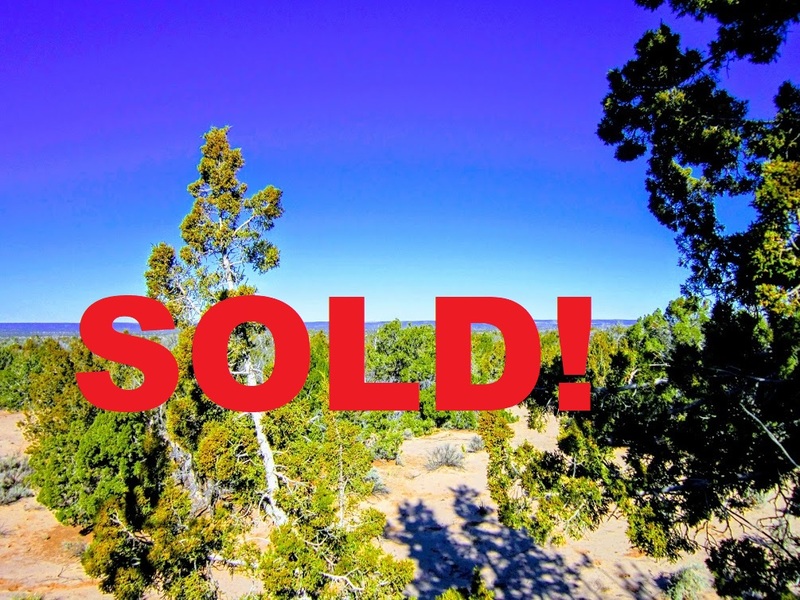 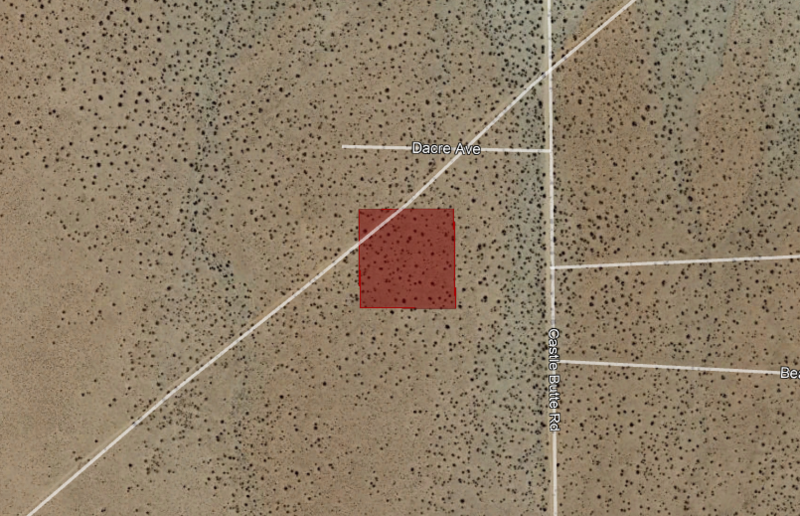 Just 3 miles to paved roads and a spacious lot make this a great investment. 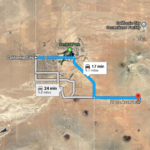 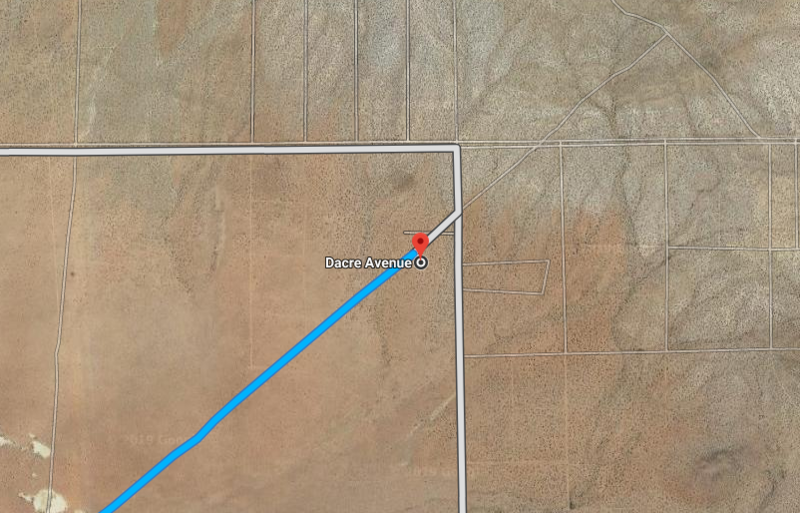 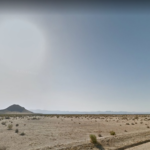 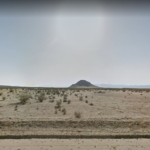 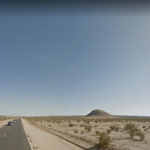 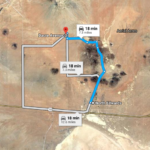 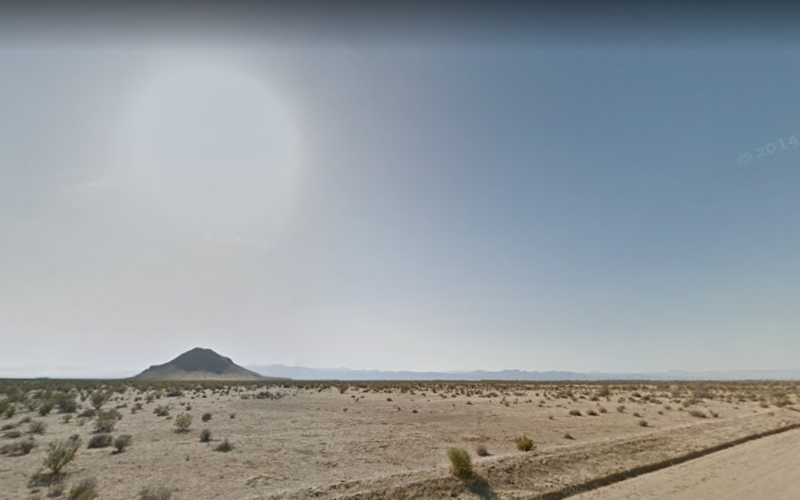 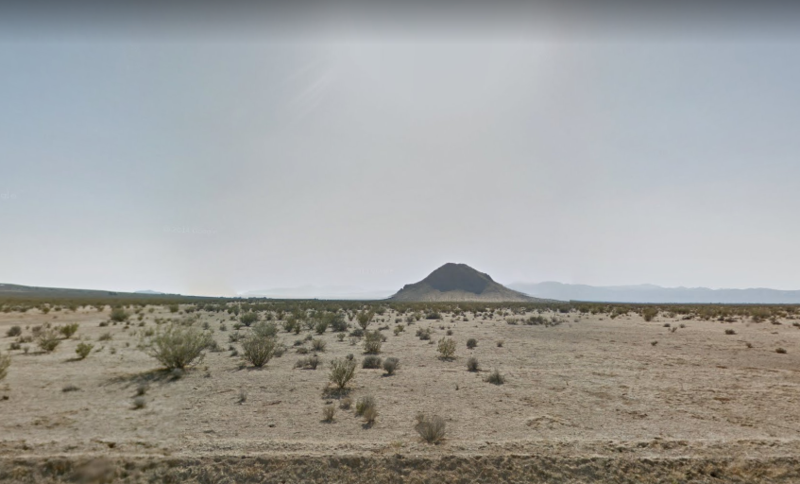 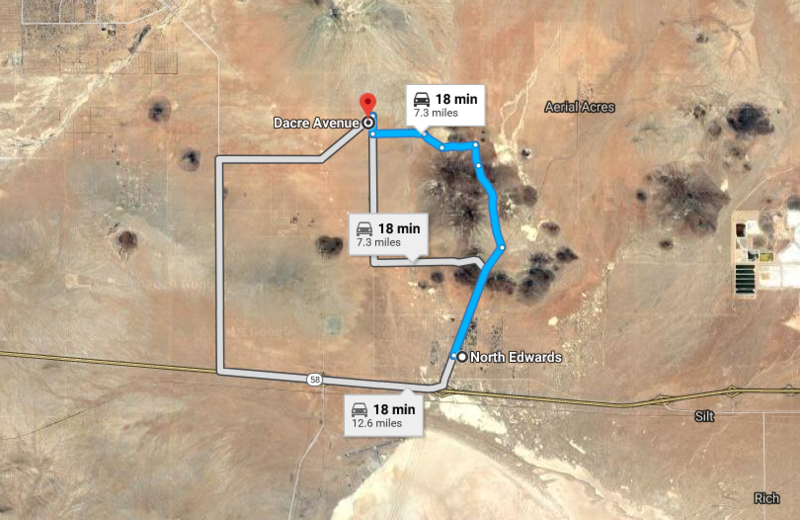 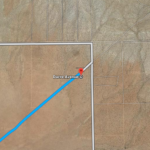 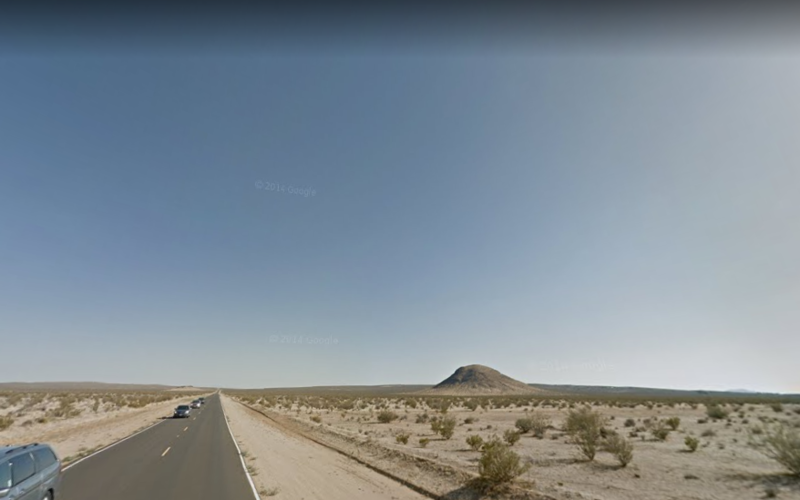 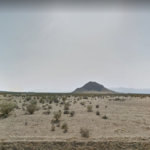 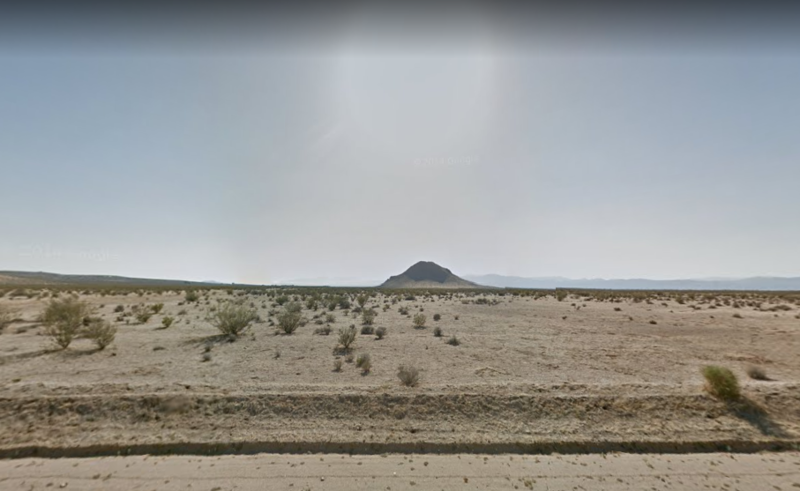 This property is located in the heart of the Southern California inland desert and is only 14 minutes from the nearest grocery store and only 1 hour from Lancaster, California (Pop. 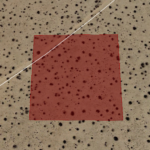 ~160,000). 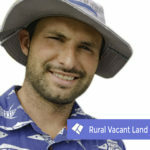 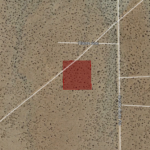 Zoned for the allowance of agriculture, solar/wind energy, and Mobile/manufactured and temporary RV’s. 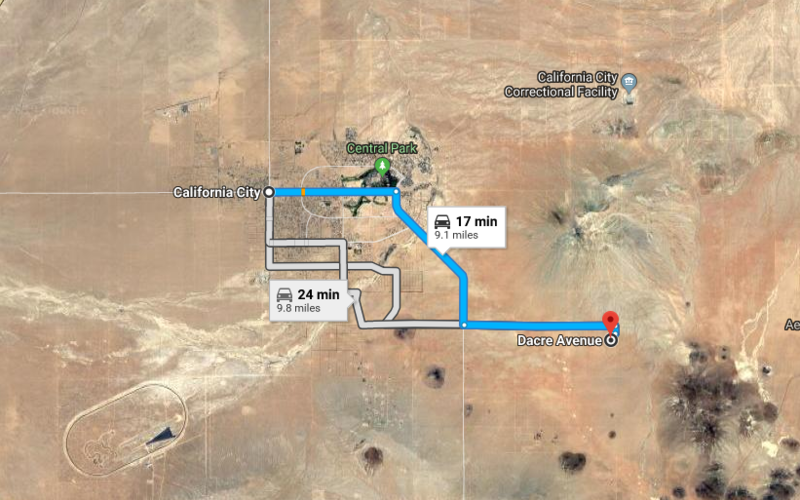 The outskirts of California City continue to see large scale investment from solar/wind energy and other booming industries. 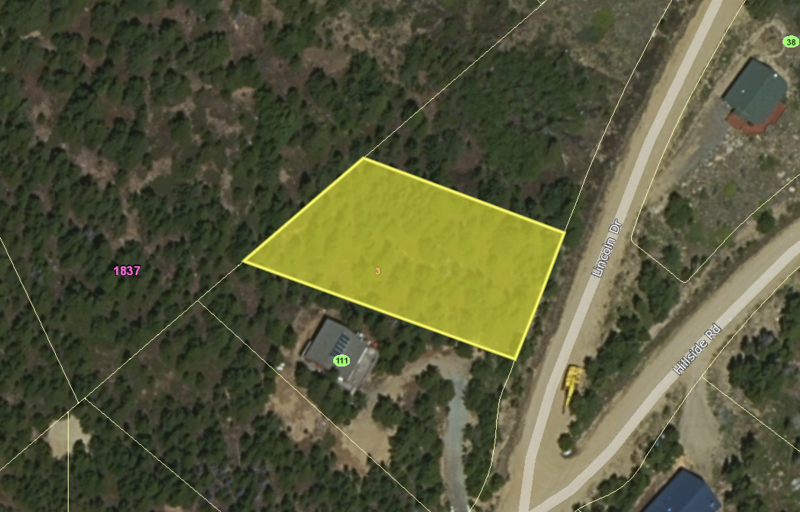 Low taxes >$20/year also make this an exceptional investment property. 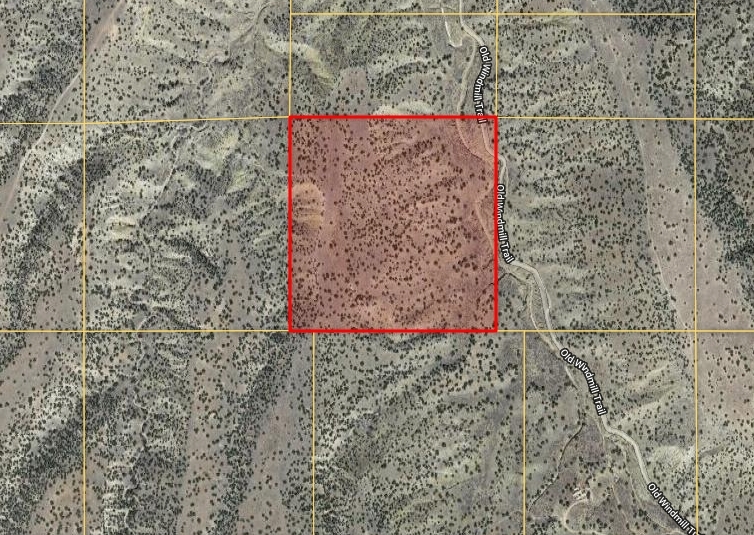 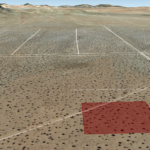 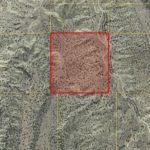 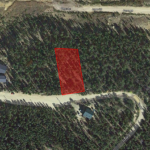 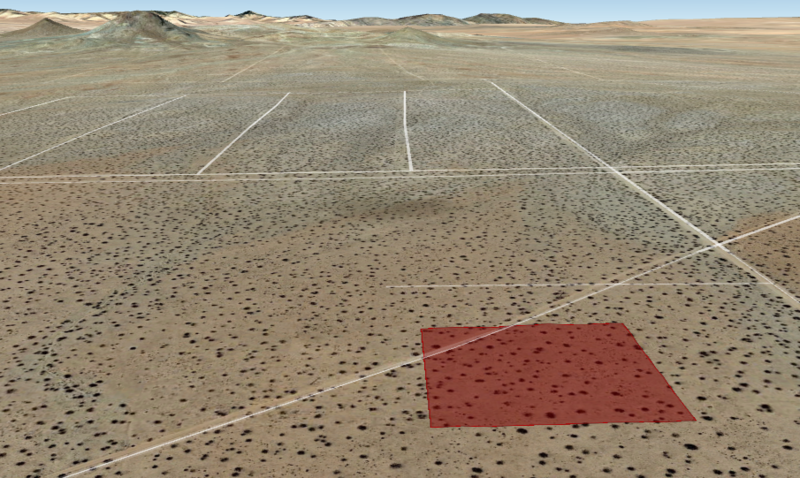 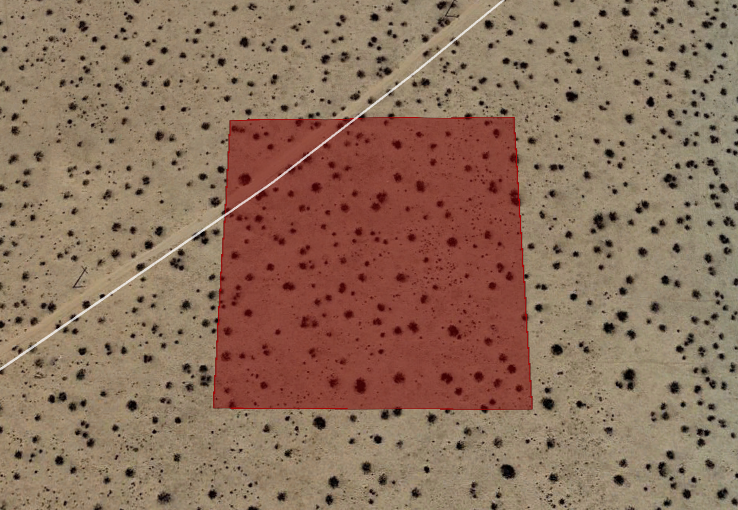 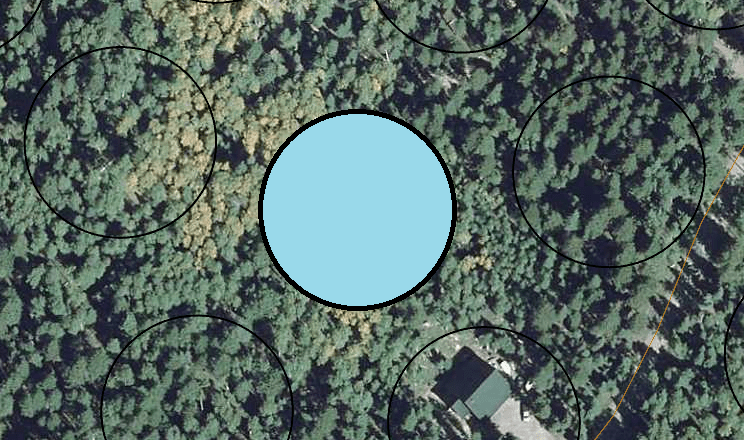 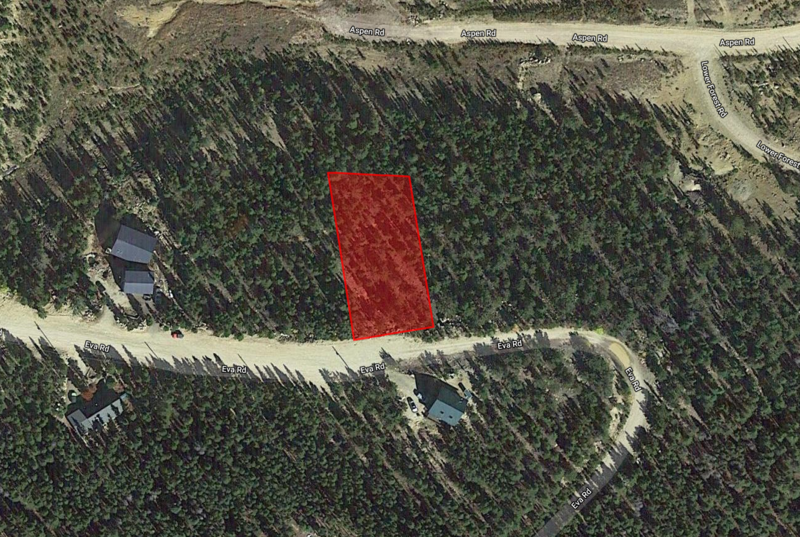 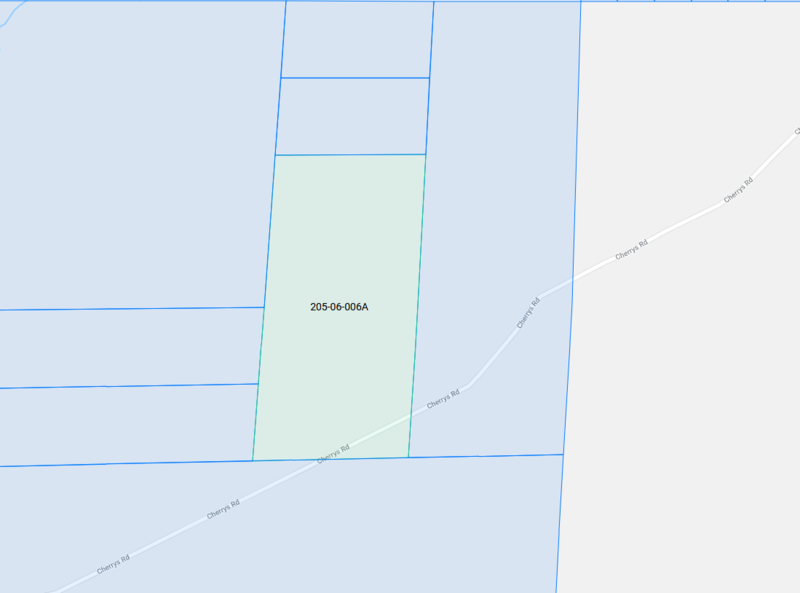 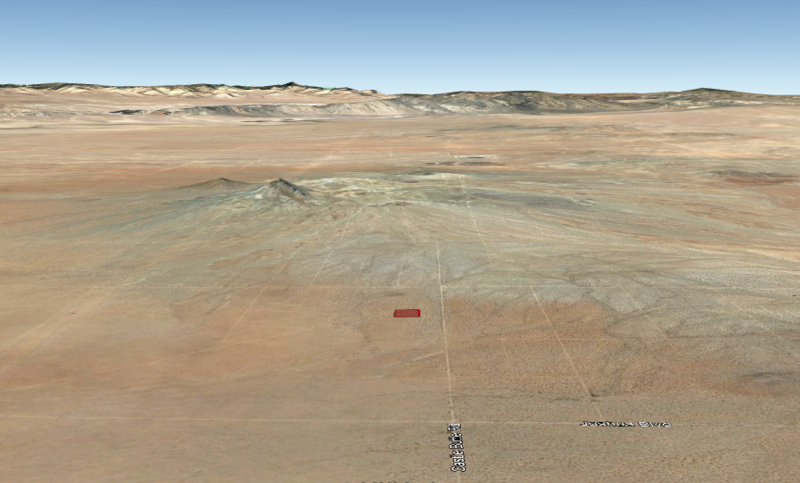 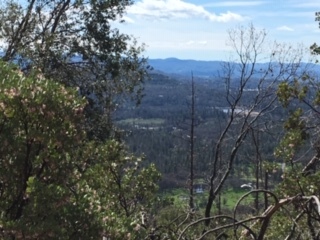 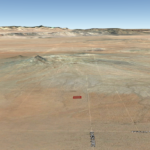 The property is not located in a flood plain or wash.
Legal Description: PARCEL MAP 1090 LOT 3 SUBJECT TO ANY MINERAL RESERVATIONS OF RECORD AN UNINCORPORATED AREA.